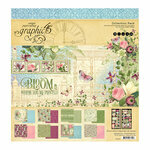 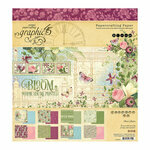 Bloom where you are planted when you embellish your pages and more using these Stickers from the Bloom Collection by Graphic 45. 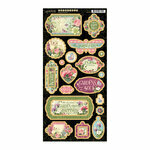 There are 2 sheets of cardstock stickers included in the package. 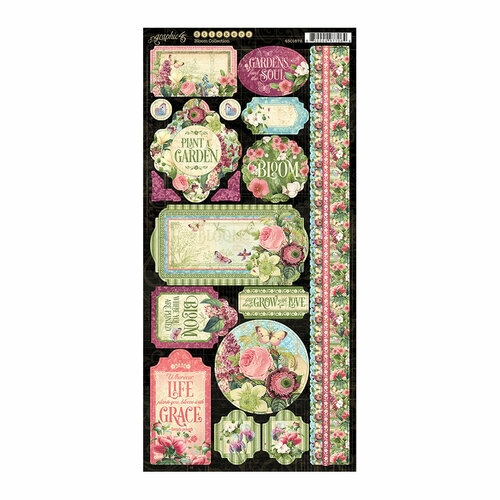 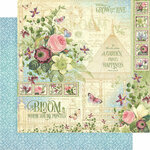 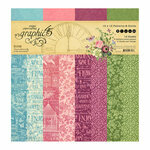 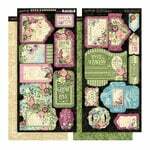 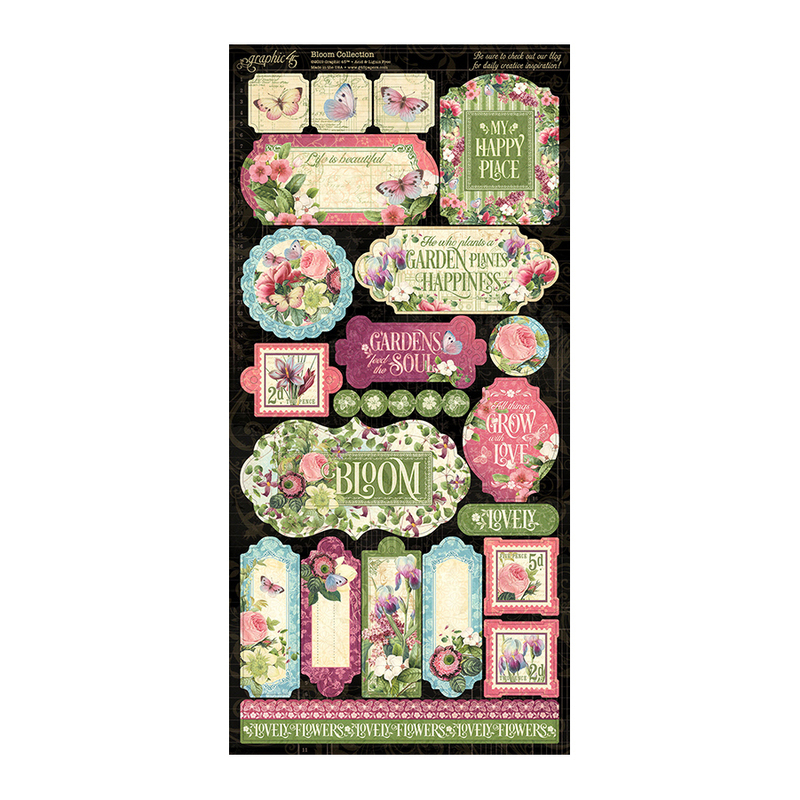 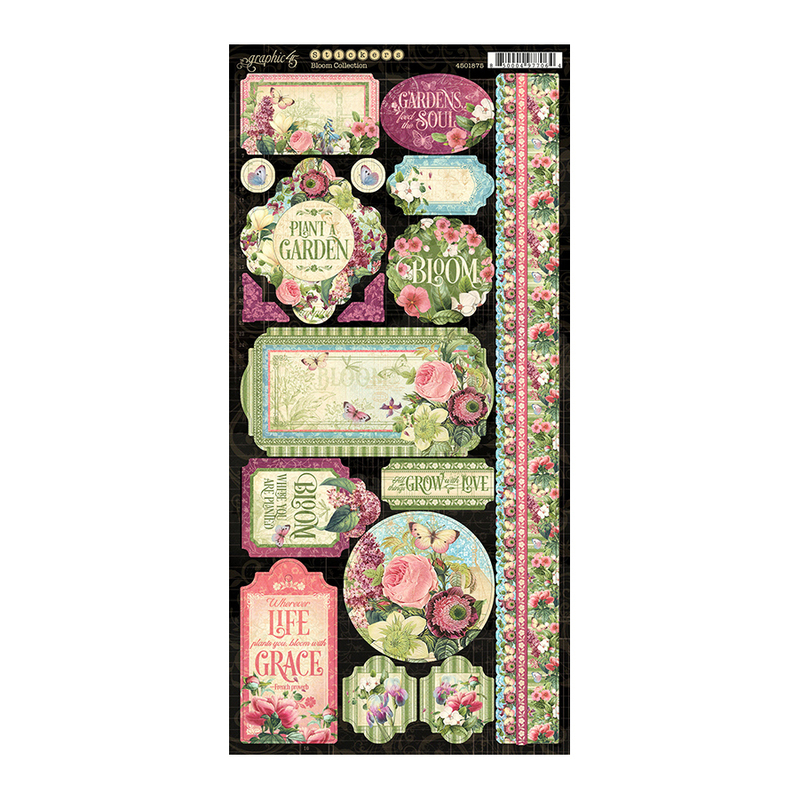 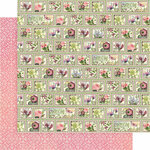 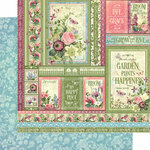 Each sheet measures 6" x 12" and features an assortment of floral stickers in various shapes.